The Derwent Pool is our most popular and widely sold pool by far, made with fibre glass composite this standard sized pool comes in one-piece and can be placed both above and below ground with a resting platform and ramp built in. The Derwent pool is our most popular and widely sold pool by far, made with fibre glass composite this standard sized pool comes in one-piece and can be placed both above and below ground with a resting platform and ramp built in, selected by home users and businesses alike. Please note this package does not include side trim panels, this leaves you free to match to pool sides to your decor and colour scheme. But we can offer exterior trim panels in a variety of colours so you can choose one to match your decor! The Derwent Pool offers many benefits to the recovery patient as well as for maintaining levels of fitness. Dogs often enjoy swimming sessions and, therefore, this method is often used for conditioning, maintenance and fun sessions. It is particularly beneficial for increasing flexion in joints, increasing musculature and promoting the use of arthritic or dysplastic joints. Swimming requires more energy that walking, so this modality is also beneficial for increasing cardiovascular fitness and managing obesity. The pool is made of fibreglass composite, available in one standard size, measuring 2.4m by 4.5m long. However it can be extended on either direction if required: to either 6m long OR 3.4m wide. Note: Larger sizes available, please contact us for more information or see the Lakes Pools brochure. The pool arrives in one piece fully factory fitted for a speedy onsite installation. All pools can be fitted above or below ground, and come complete with a bound edge 6mm thermal heat retaining cover. Maintenance Kit comprising of: Surface hair net, vacuum head vacuum hose vacuum handle, pool brush head, floating chlorine dispenser. Aquavet Starter bucket that includes, water test trips, chlorine mini tabs, Spa Sparkle Clarifier, Granular Shock, pH increaser, pH reducer, Scoop, Scumflower, Pool Eraser and Pre Filter Net. Delivery and installation is calculated on a job by job basis. Most installations require a one – two day installation. However new buildings can benefit from having pipes and wires placed in trenches during the build process, these jobs will require additional visits and possibly additional costs. Note: Because of the large number of variables in different buildings and the different site conditions the Derwent pool does not have an exterior finish trim panel. The main variable is the depth the pool is positioned below the ground. Many customers create a trim panel that matches the room décor and can be built to size at the same time as the external ramp and can be covered with the same wall or floor covering. 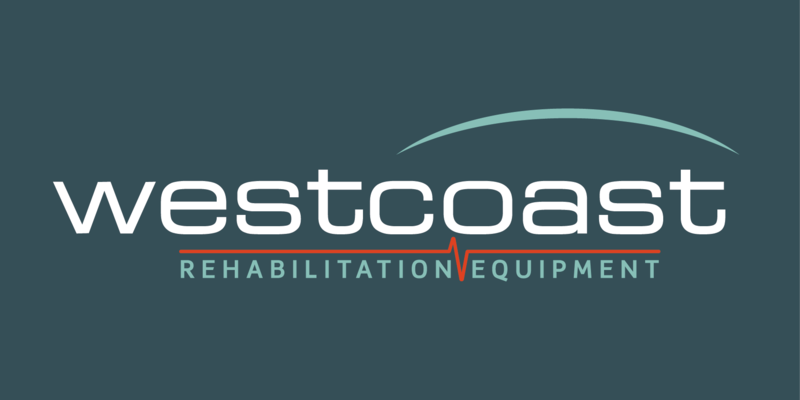 Because every situation and floor covering is different Westcoast Hydrotherapy do not include the entry ramp on the outside of the pool, we recommend that you wait until all floor screeds and coverings are complete before measuring and building your external entry ramp.